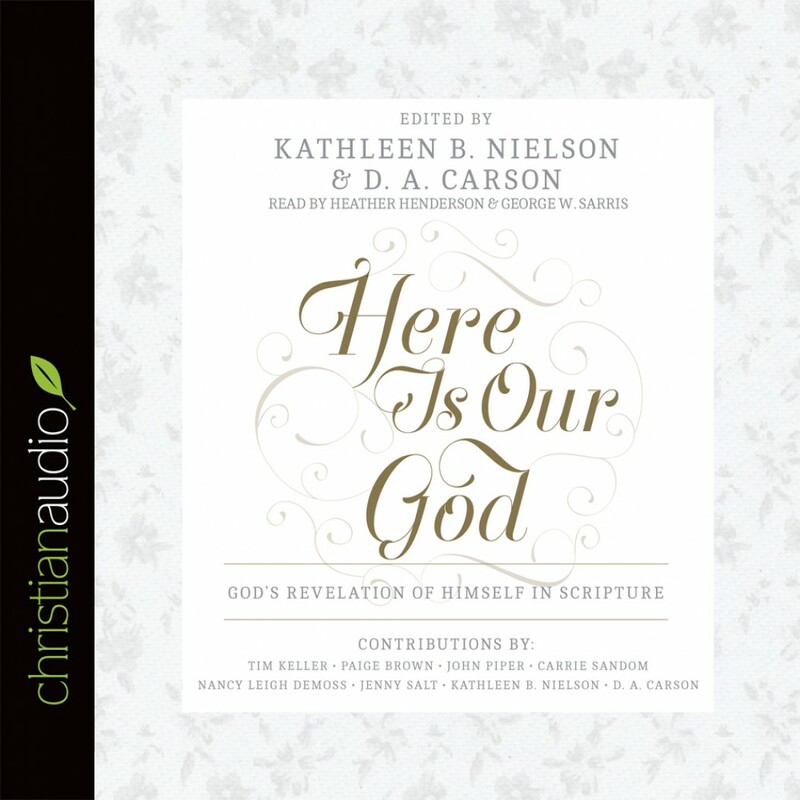 Here Is Our God by Kathleen B. Nielson Audiobook Download - Christian audiobooks. Try us free. With contributions from popular Bible teachers such as Tim Keller, John Piper, Nancy Leigh DeMoss, and Kathleen Nielson, this collection of biblical expositions explores the incredible accounts of God revealing himself visibly to his followers in Scripture. From the giving of the law on Sinai to Christ’s transfiguration, the amazing manifestations of God highlighted in this book challenge us to look afresh at the God who personally interacts with humanity. This powerful anthology of talks offers a renewed vision of God and his sweeping purposes of redemption as he reveals himself to us through his Word.